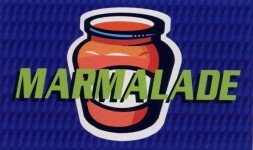 We'd love to talk with about your function or event, and how Marmalade can add to making it an incredible success! You can see our song list, and look and listen to our videos and sample tracks on this site, however, we are always here to talk through any questions you may have. We'd love to hear from you!